Work History Trial Court Judge, San Francisco Superior Court, 1986-01; Trial Court Judge, San Francisco Municipal Court, 1981-86; Deputy Attorney General, State of California, 1972-81; Deputy, San Francisco Public Defender's Office, 1970-71; Clerk, Chief Justice Roger Traynor, California Supreme Court, 1969-70. Experience 20 years of experience as a trial court judge, serving on cases from every department of the court. Specific assignments include: Presiding Judge for Family Law for three years, and as such, founder of Rally Project and of Kid's Turn, an educational program for children of divorce; Presiding Judge of Juvenile Court and founder of the Juvenile Drug Court; Presiding Judge of the Municipal Court, handling criminal felony and misdemeanor trials. Assigned to civil trial departments conducting jury and non-jury trials for more than nine years. Frequent instructor in judicial education programs for the California Center for Judicial Education and Research and in legal education for Rutter Group. Representative Cases Handled as Mediator As a mediator, has handled a variety of cases including the following: a $40 million family dispute involving minority interests in hotels and restaurants; a bank president and shareholder dispute with the board of directors involving allegations of fraud, misuse of funds, and breach of contract; over 150 landlord-tenant disputes involving residential as well as commercial properties; over 100 personal injury cases, including a million-dollar construction-related injury; multimillion-dollar dispute between a celebrity and spouse involving complex contracts including television syndication agreements; and code violation disputes involving violations in a shopping mall, high-rise office building, residential units, and small businesses. Representative Cases Handled as Arbitrator As a judge, arbitrated numerous contract disputes, including disputes between developer and subcontractor, between landlord and tenants, and between restaurant partners. Also handled other business litigation arbitrations. Arbitrated a billion-dollar insurance coverage case involving scores of insurance companies. Arbitrated cases involving allegations of equipment conversion on multimillion-dollar construction project involving a multinational company, as well as smaller disputes on projects involving several thousand dollars. Multi-Party Dispute Resolution Experience Handled numerous multi-party cases involving medical malpractice, personal injury, business, and real estate. Alternative Dispute Resolution Experience Mediated hundreds of cases over 20-year career as a judge including personal injury, business, professional negligence, real estate, landlord-tenant, family law, wrongful termination, race and gender discrimination, maritime, and commercial. Member of the American Arbitration Association Commercial and Mediation Panels. Alternative Dispute Resolution Training AAA Arbitrator I Training-Fundamentals of the Arbitration Process, San Francisco, 2/02; Pepperdine Institute for Dispute Resolution, Mediation Program, 2001; John Paul Jones, Mediation Workshop, 2000. Professional Licenses Admitted to the Bar, California, 1968. Professional Associations California Judge's Association (Board; Vice President); Queen's Bench (President); National Association of Women Judges; Bar Association of San Francisco. Education University of California at Berkeley (BA, Political Science-1965); Hastings College of the Law (JD-1968). 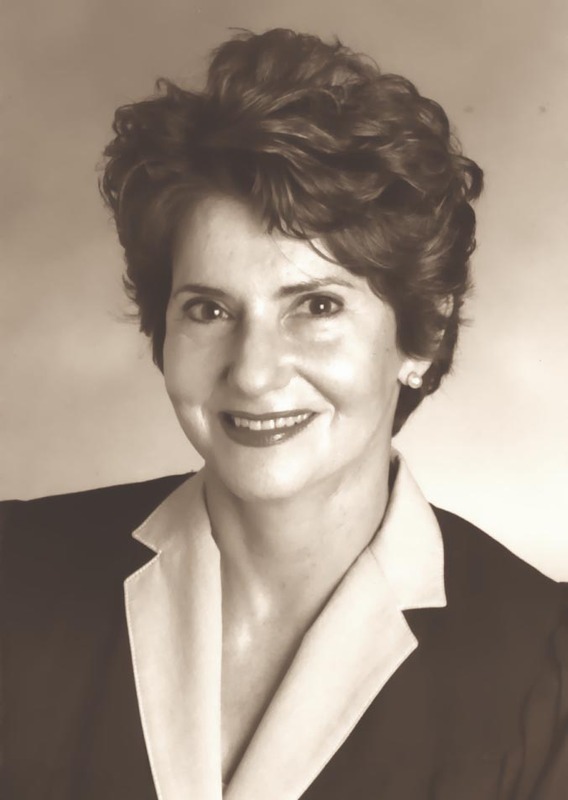 Awards and Honors Alumna of the Year, Hastings College of the Law, Clara Foltz Society, 2001; Distinguished Citizen of the Year, Harvard Club, 1996; Distinguished Service Award, San Francisco Bar Association Family Law Section, 1990; Judge of the Year Award, San Francisco Trial Lawyers, 1985. References Mary Alexander, (415) 433-0444; Christopher A. Nedeau, (415) 781-7900; Jerry Spolter, (415) 956-0211. Fees Please contact us for Fee Schedule. Cancellation Policy: charges two hours for every day scheduled if cancelled within 14 days of mediation session.